This one day geotechnical training course will cover both the theory and the practice of various In situ testing techniques used on typical geotechnical projects. In addition the courses will consider the requirements of the current British Standards (Eurocodes). In situ testing is an essential part of a well-planned ground investigation as it is arguably the best method for obtaining true geotechnical parameters. 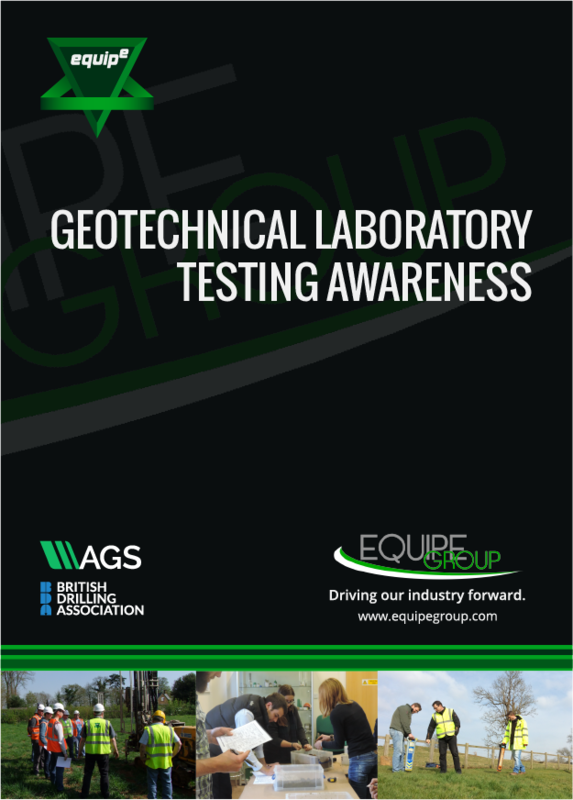 Tests obviously vary in complexity and appropriateness and should never be taken in isolation without an understanding of the likely ground conditions and geology. This course provides an overview of in situ tests used in common practice and some of the more specialist tests together with their advantages and limitations. This course is aimed at all Geologists, Engineers and Field Technicians who are or may become involved with any form of on-site testing. This course will greatly enhance understanding of the types of geotechnical in situ tests and the subsequent testing processes. £250 + VAT per delegate.